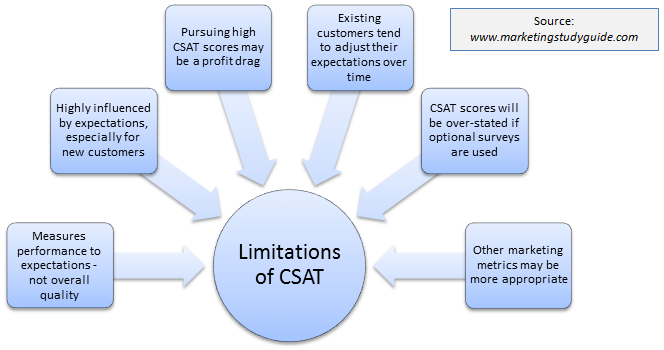 As we know, there are many benefits of customer satisfaction and many firms strive to maximize their CSat scores. In service firms in particulars, customer satisfaction is often their key marketing goal (and most significant marketing metric) that is regularly tracked and assessed. 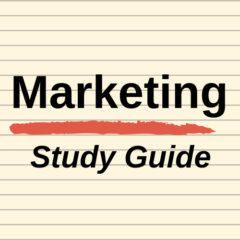 However, there are a number of limitations of customer satisfaction in terms of relying too heavily on this marketing metric. 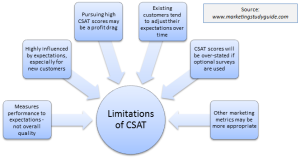 It is, therefore, important to understand the various limitations in order to utilize the results of CSat research/scores appropriately. There are better measures available – for the aggregate of factors that customer satisfaction is suggested to address (which include of loyalty, customer profitability, likeability of the firm, word-of-mouth potential, and so on). The article that discusses each of these factors in more detail.